I've driven past by Spaghettini many, many times while in Haleiwa, but it wasn't until recently that I finally got to try this eatery, which is known for its pizzas and pastas. 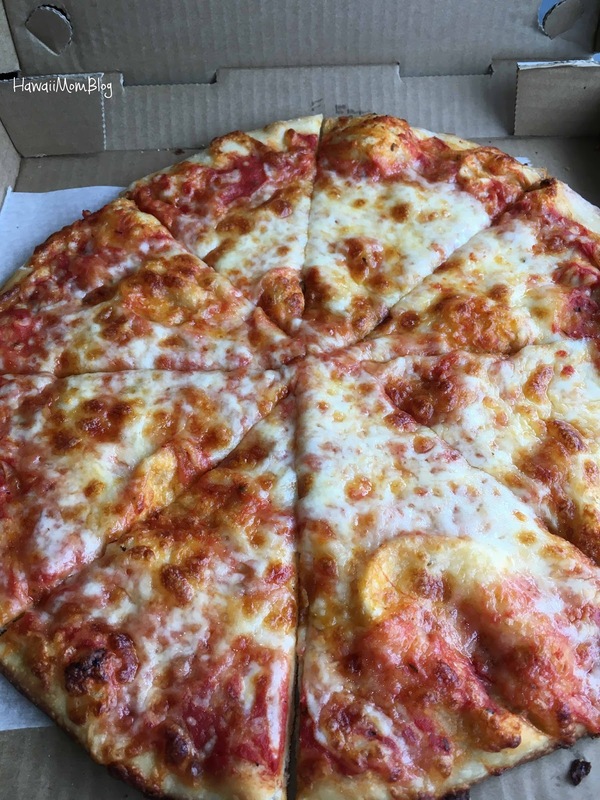 My husband and I were pleasantly surprised with how good the pizzas were. 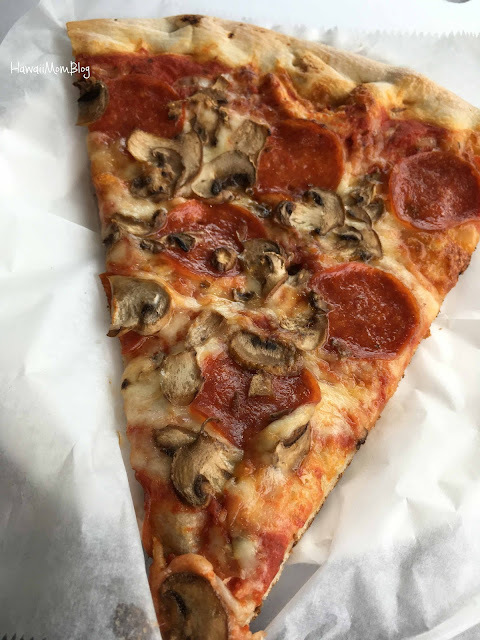 The tiny eatery serves up homemade, hand-tossed New York Style Pizzas that are served whole or by the slice. The pizzas are so delicious! 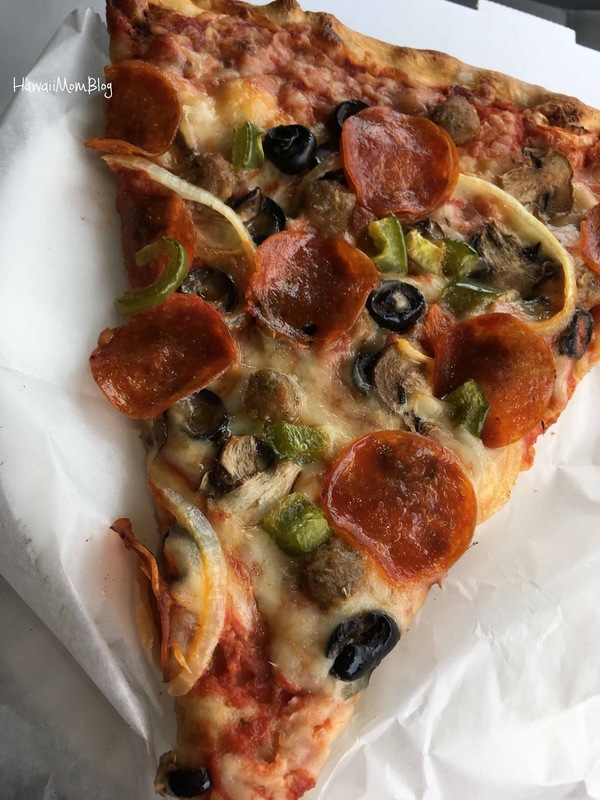 The crust is thin and crispy, and the toppings are plentiful. 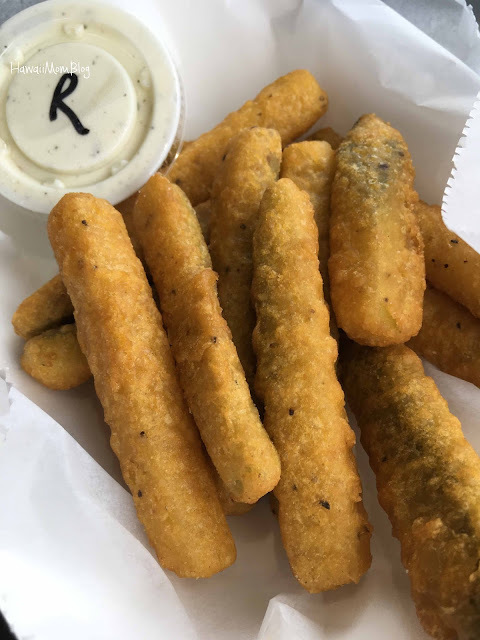 I couldn't resist getting some Zucchini Sticks, and they were very good. Prices are reasonable, and I am now eager to try out their pasta dishes! If you're in Haleiwa and craving pizza, definitely check out Spaghettini!